Penny O’Reilly is a highly respected and proven industry leader. Penny has been part of the Australian and New Zealand Recruitment industry for almost two decades and has amassed a wealth of expertise as a result of working across a wide range of roles, from front-line consulting, right through to senior operational and strategic management positions. Penny has an outstanding level of industry credibility, especially in areas including Office Support, Contact Centre, Accounting, HR, Legal, Engineering, Supply Chain & Procurement, Property, and Government. Penny joined Kelly Australia in early 2010 as General Manager of Kelly’s Commercial and Industrial lines of business. Over a five year period, Penny’s role expanded to include responsibility for operations in New Zealand and then to include Kelly’s Financial, Engineering and Scientific lines of business. In May 2015, Penny was appointed to the role of Managing Director, Kelly Australia New Zealand. In this role, Penny holds ultimate responsibility for the overall success of Kelly’s Staffing and Professional & Technical divisions as well as Kelly’s corporate support functions. Penny is also responsible for driving strategic growth and managing investment opportunities for Kelly across both countries. Prior to joining Kelly, Penny spent ten years with Hudson, where she gained experience across the recruitment spectrum. Penny started with Hudson as a Temp Consultant, rising quickly through the management ranks. Within Hudson, Penny gained experience at a team and branch manager level, as a General Manager and ultimately ended her time in a Director role. Penny is an engaging leader with demonstrated success in building strong and sustainable businesses. Penny has a wealth of expertise in leading the deploying customised and high volume recruitment solutions as well as high profile specialist recruitment projects. Penny thrives in high-pressure environments and has worked with many of Australia and New Zealand’s leading brands including Commonwealth Bank, Australia Post, The Warehouse Group, Sky Television, and Fisher & Paykel. Penny is a strong industry advocate and a regular commentator on recruitment and talent management issues. 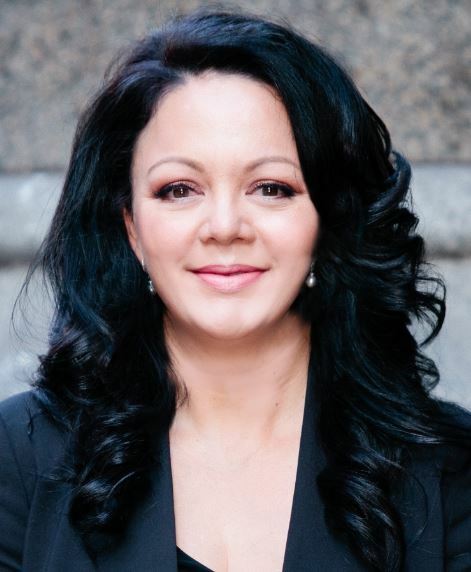 Penny holds Bachelor of Business from the University of Newcastle and is an active board member of the Recruitment and Consulting Services Association (RCSA).